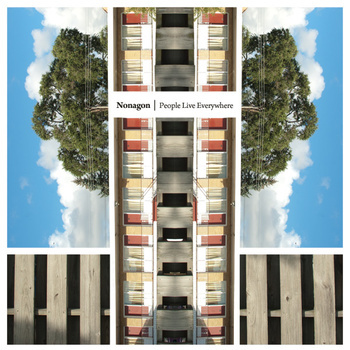 Chicago postpunk 3 piece Nonagon released their brand new EP, People Live Everywhere last week. The band skillfully captures the postpunk aesthetic in the five songs on this EP. Mastering was performed by Mr. Bob Weston (of Shellac fame). This right here is track number two. You can stream the whole of People Live Everywhere using the widget below. You can order People Live Everywhere on 180g vinyl or just purchase the digital version @ nonagonchicago.bandcamp.com. Ed. Note: you can read more about nonagons @ wikipedia.org.